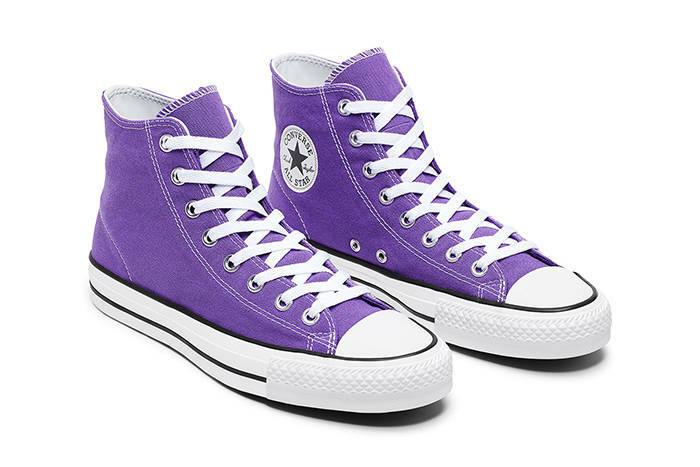 Last Thursday, Converse premiered Purple in New York. The Ben Chadourne-directed debut film from Converse’s skate program has been getting rave reviews by those who have seen it. 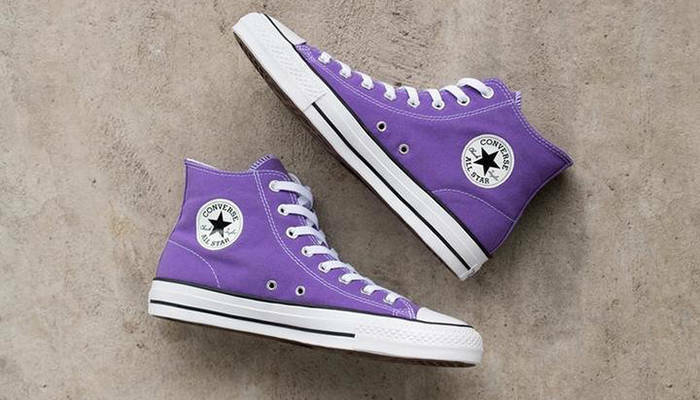 To continue the hype, Converse just unveiled purple One Stars and Chuck Taylor Highs to coincide with the video release. Both will be available for purchase via the Converse site sometime in May. 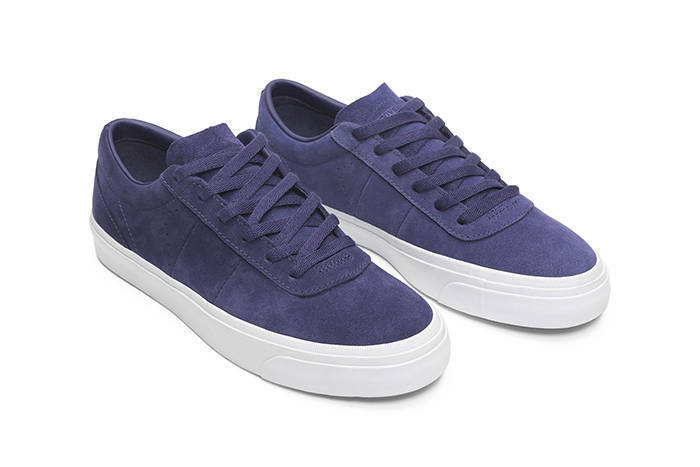 Have a look at the shoes below. IS THE OSIRIS D3 PRIMED FOR A COMEBACK? Will the D3 get new life in 2018, or has fashion gone completely off the deep end?